Post 67 is named for Tipton County, Tennessee. Located in the south-western section of the state, Tipton County was created by act of the Tennessee legislature on October 29, 1823 and named in honor of Captain Jacob Tipton who was killed leading his men in a battle near Fort Wayne in 1791. 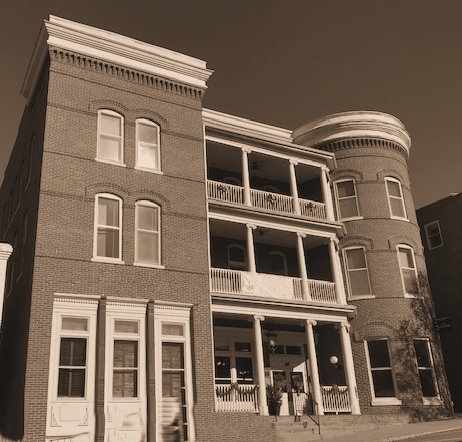 Covington, which is listed on the charter as the post’s city, was established as Tipton’s seat of government on December 11, 1824. The village, located about four miles south of the Big Hatchie River, was the geographical center of the county at that time. Albert L. Lightfoot Jr., ret. USCG. Post 67 has maintained the same Post Office box at the Covington Post Office since the charter’s signing. 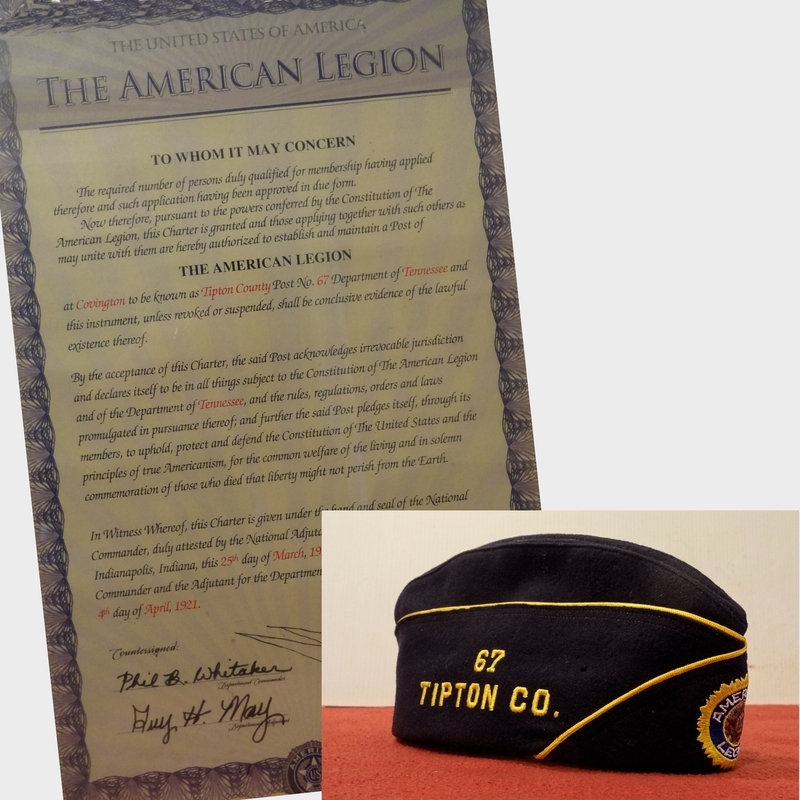 In the fall of 1919, a call was issued for Tipton County (Tennessee) men who served in the Army, Navy or Marine service of the United States any time between the declaration of war, April 6 1917, and the time of the armistice, November 11, 1918, to meet in the courthouse in Covington. Meetings continued and a local paper reported that early the following year, “A meeting preliminary to the organization of a branch of..